The central government, in an attempt to compete against private players like Rekhta, has roped in Bollywood actors for the promotion of Urdu language. Tracking down lost publications, Yasir Abbasi followed leads to obscure towns and people's homes in a last-ditch effort to save valuable records of Indian cinema. 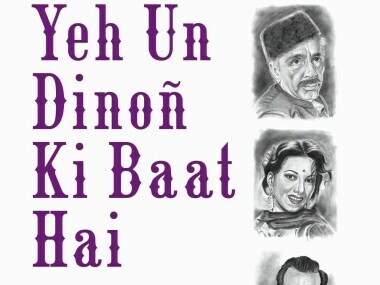 The marvellous outcome of his efforts is his recently released book ‘Yeh Un Dinoñ Ki Baat Hai: Urdu Memoirs of Cinema Legends’. 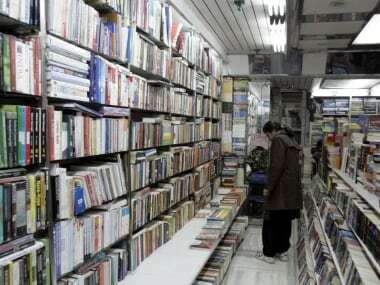 Jammu and Kashmir chief secretary BVR Subrahmanyam on Tuesday reportedly ordered the withdrawal of the state education department's notice which said that Urdu versions of religious books like the Gita and Ramayana be available in the libraries of schools and colleges, and even public libraries. The Jammu and Kashmir government has ordered schools, colleges and public libraries to ensure that Urdu versions of religious scriptures like Geeta and Ramayana be made available to all students.